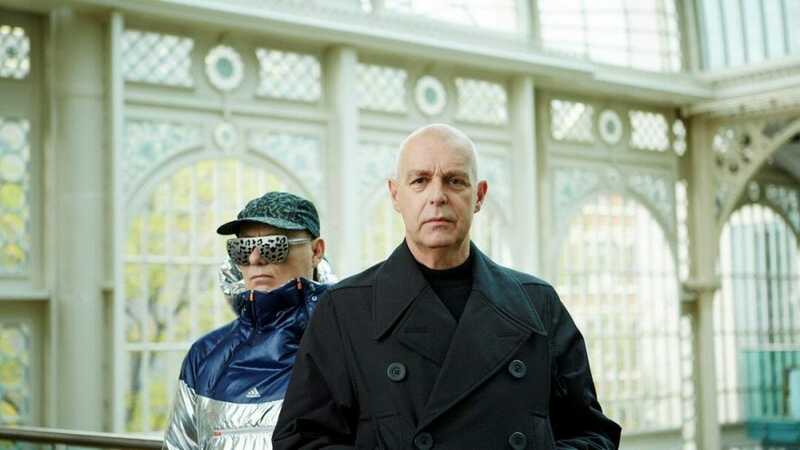 Writer Jonathan Harvey and Pet Shop Boys Neil Tennant and Chris Lowe are to present the world premiere of a new cabaret show at the 2019 Edinburgh Fringe. Musik is a 50-minute, one-woman show with an outrageous book by Jonathan Harvey and six songs by Tennant and Lowe including four new ones written for this show. It will star multi-award-winning actress Frances Barber reprising her role as Billie Trix from the 2001 musical, ‘Closer to Heaven’. Frances Barber is an award-winning star of stage, screen and TV. Her extensive credits include the films ‘Prick Up Your Ears’, ‘We Think the World of You’, ‘Dead Fish’ and ‘Film Stars Don’t Die in Liverpool’. Her numerous TV credits include ‘The Street’, multiple guest starring episodes of ‘Doctor Who’ as Madame Kovaria and ‘Silk’. In the West End she recently played Mrs. Cheveley in ‘An Ideal Husband’. Musik will run from 5 to 24 August at Assembly Rooms (Bijou venue).